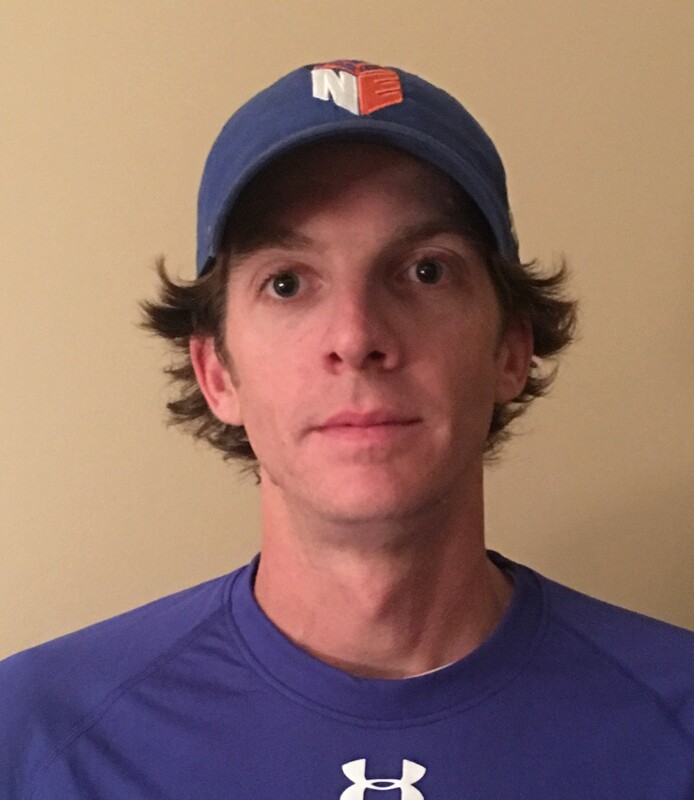 (July 17, 2017) Brentwood Lacrosse Club has selected Tom Pettit as Head Coach to lead the High School boy's lacrosse teams. Coach Tom grew up in Philadelphia, PA playing soccer, basketball and lacrosse at Lower Merion High School. He graduated from West Chester University in PA where he was a three-year starter and a two-year captain in lacrosse. He helped his team to two ECAC championships in 2001 and 2003. Coach Tom coaches at Hot Sauce Lacrosse and with the No Excuse travel team. He has coached at Ensworth High School and Woodland Middle School. Most recently he was the offensive coordinator for both the Varsity and JV teams at Ravenwood High School. In 2015, he was named TSLA Assistant Coach of the Year. External links are provided for reference purposes. Brentwood Lacrosse Club is not responsible for the content of external Internet sites.